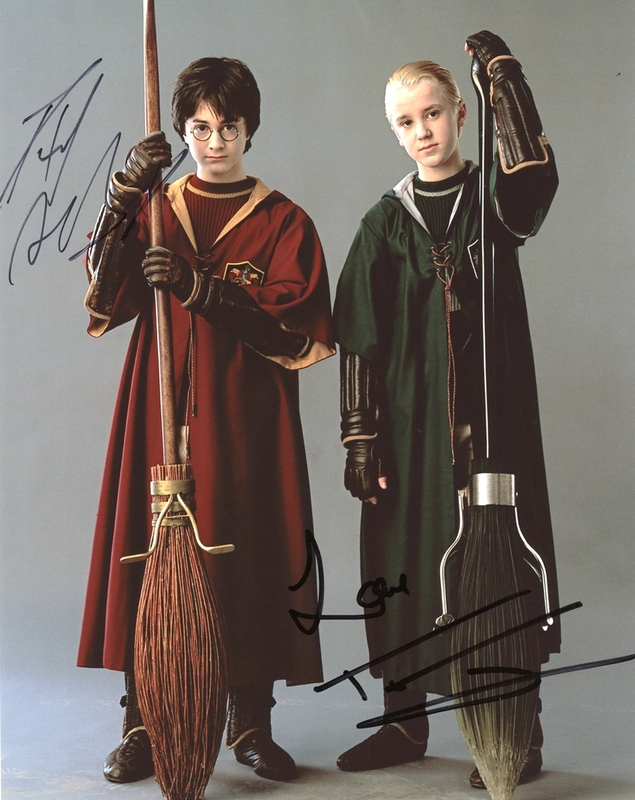 We never sell copies or reproductions of any kind; this photo has been hand-signed by Daniel Radcliffe & Tom Felton. 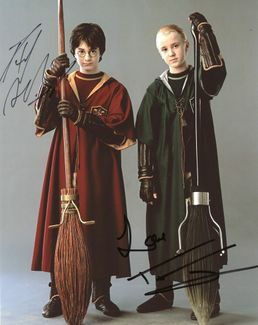 Daniel signed this photo at The Lifespan of a Fact on Broadway in New York City on December 19, 2018. Tom autographed this picture at Hammerstein Ballroom in New York City on October 4, 2018.